Letgo has been growing quickly during the last years. Because of this, we needed to improve the scalability or our data platform and endow it further capabilities, like “dynamic infrastructure elasticity”, real-time processing or real-time complex event processing. In this talk, we are going to dive deeper into our journey. We started from a traditional data architecture with ETL and Redshift, till nowadays where we successfully have made an event oriented and horizontally scalable data architecture. We will explain in detail from the event ingestion with Kafka / Kafka Connect to its processing in streaming and batch with Spark. On top of that, we will discuss how we have used Spark Thrift Server / Hive Metastore as glue to exploit all our data sources: HDFS, S3, Cassandra, Redshift, MariaDB … in a unified way from any point of our ecosystem, using technologies like: Jupyter, Zeppelin, Superset â¦ We will also describe how to made ETL only with pure Spark SQL using Airflow for orchestration. 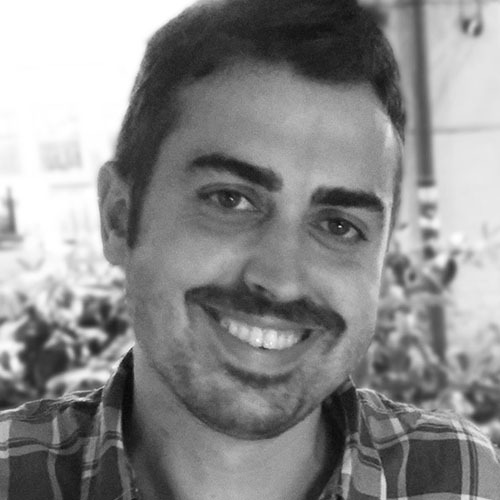 Ricardo Fanjul is a Data Engineer at Letgo designing the new data architecture. He specializes in high scalable technologies like Spark, Flink, Hadoop, Kafka, Cassandra or Akka. Previously, he worked developing high-scalable distributed systems for companies like ING BANK where he worked in the core team of the new architecture of the Bank. He has a Bachelor's degree in computer science and Master in Web Engineering.